Home / How To / Nvidia RTX at a glance: Should I upgrade my graphics card? The new Nvidia RTX graphics cards mark a quantum leap. We explain what they are capable of and whether you should upgrade your graphics card. It’s not every day that new graphics cards are announced. The last generation already arrived a good two years ago, which means that video games have never seen technology such as real-time raytracing. These are exciting times for all graphics nerds. That’s why we would like to take a closer look at the Nvidia RTX and find out what the new generation is capable of. The reflections of the light rays can be seen in a raytracing demo. What can the new RTX cards do? 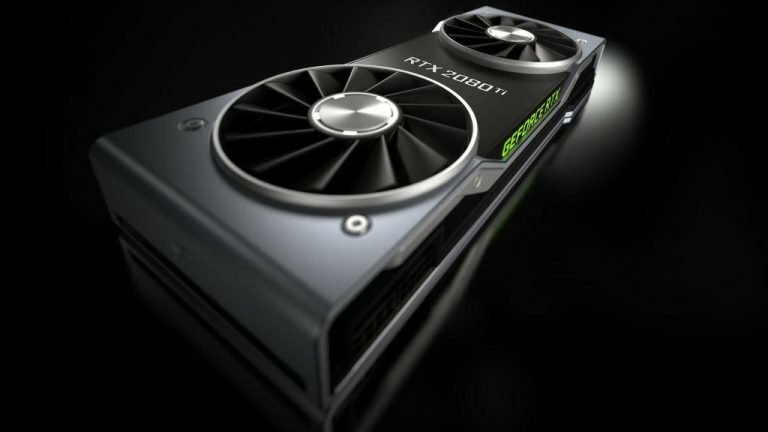 To answer this question, we will first look at the pros and cons of the new Nvidia graphics cards. The new technology in the RTX cards is called real-time raytracing. It has never been used in the video gaming field due to the required computing power simply being too high. 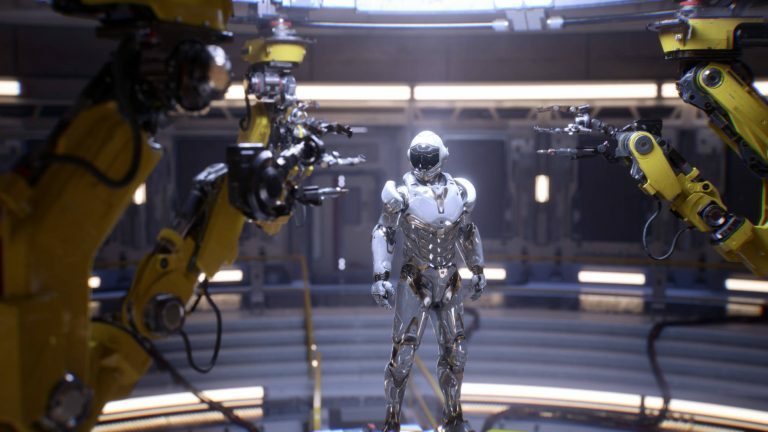 With the new Nvidia RTX cards, raytracing can now also be used for video games. 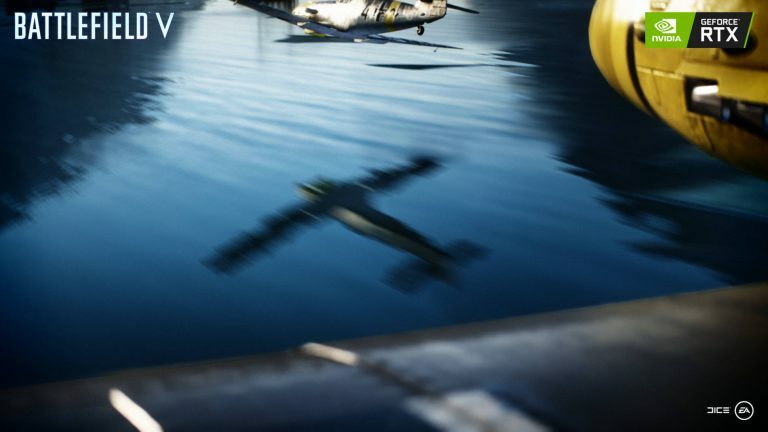 With raytracing, reflections from explosions and other light sources are rendered realistically on surfaces such as water, metal and other reflecting surfaces. Until now, this has not been possible, so developers had to resort to tricks to integrate such reflections in the gaming world. Through real-time raytracing, games can now look better and more detailed than ever before. The technology does not just have advantages, though. As mentioned above, the technology requires quite a bit of computing power. Initial tests with the RTX 2080 Ti have shown that gamers lose out on the frame rate if raytracing is enabled. At Nvidia’s RTX announcement event, the guests were already able to play Battlefield 5 and Shadow of the Tomb Raider with raytracing enabled. Battlefield just about had 60 frames per second (fps) with a resolution of 1080p and Shadow of the Tomb Raider had between 33 and 48 fps, with a resolution of 1080p. It’s worth noting that both versions of the games are not final and will most likely be optimised for performance prior to release. It nevertheless shows how much the technology gnaws at the hardware. It is also yet to be seen which developers will really incorporate raytracing into their games. This costs developers extra time in the development and it is a feature that can only be used by owners of the new Nvidia RTX cards. So, it remains to be seen how fast and whether the market will adapt to this feature. 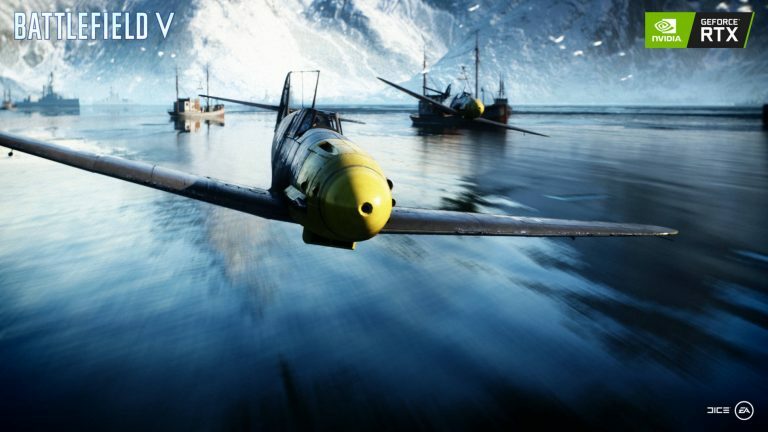 Battlefield V will be using real-time raytracing technology. Another point is the price. Costing 1,199 dollars for the RTX 2080 Ti, 799 dollars for the RTX 2080 and 599 dollars for the RTX 2070, the new graphics cards are hardly a bargain. Yes, they do offer better performance than the previous models and raytracing technology, but at this moment in time I am not sure whether they are worth their money. What does a graphics card do anyway? A graphics card does exactly what the name suggests: it translates signals from the CPU and software applications into graphical elements. It then provides an output, to which the monitor is connected. The image from the PC is then transferred over to the monitor. The creation of these images is an elaborate process, demanding a lot of computing power. In addition, video games are claiming to look better and better all the time, increasing demand for more and more graphics cards. When is it worth upgrading the graphics card? This is a question asked by gamers from time to time, and the answer is not always clear. For one thing, it really depends on your gaming behaviour. Do you always want to play the newest games? Are you more into indies and pixel graphics? Or are you just more into old-school games? For the latter two categories, a graphics card upgrade is not an immediate necessity. Personally, I prefer to play the newer titles, which often need a lot of graphic power. So, if my PC is no longer capable of running the games that I want to play, then it is the best time for an upgrade. Naturally, the next question is whether you really need a new graphics card or if other components such as processor or RAM are the problem. The graphics card is the most important component when it comes to getting as many frames out of the games as possible. For that, though, the other components also must perform equally as well. There is a very simple way to find out which hardware components need to be upgraded. Have a look at the system requirements of the latest games and compare them with your current system. You should be able to see whether the processor, RAM or graphics cards are outdated and need an upgrade. Through that, you can figure out the weaker points and avoid buying a new, expensive graphics card if you do not actually need one. 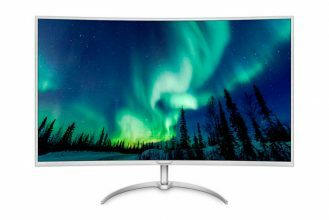 Is it worth getting an RTX at this moment in time? If you have a graphics card which can run the latest games or games that you like to play without any issues, then I would first wait and see how the technology develops. If you need a new graphics card as soon as possible, the Nvidia RTX series could be interesting for you. It offers the best performance you can possibly buy. If you do not want to spend so much money, a GTX 1070 or 1080 would also be a good choice, as both cards can run current games without any problems. Guide: How Much VRAM Do I Need for Gaming?